We are delighted to announce Professor Daniel Nocera as the new Editor-in-Chief of Chemical Science. 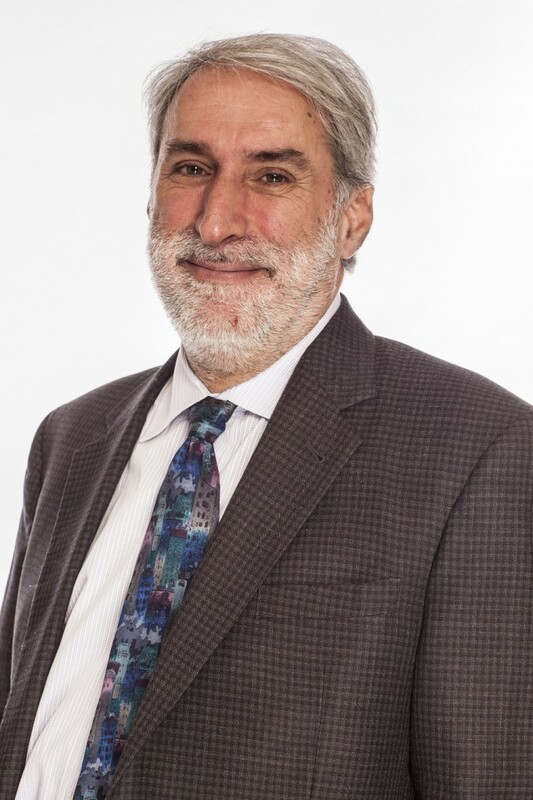 Daniel Nocera, the Patterson Rockwood Professor of Energy at Harvard University, has a diverse research programme and is recognised, internationally, as a pioneer and leading expert in the field of solar energy conversion. Professor Nocera’s group has recently accomplished a solar fuels process that captures many of the elements of photosynthesis – he has now translated this science to produce the artificial leaf. This exciting discovery sets the stage for a storage mechanism for the distributed deployment of solar energy. As we thank Professor David MacMillan for his valuable contributions to Chemical Science since its launch in 2010, we extend a warm welcome to Professor Nocera as he leads the journal towards continued success and excellence. 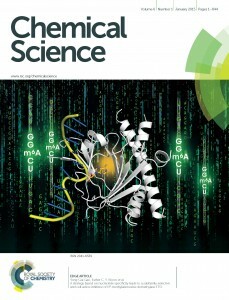 Chemical Science is the Royal Society of Chemistry’s flagship journal, publishing research articles of exceptional significance and high-impact reviews from across the chemical sciences. The journal’s latest (2013) Impact Factor is 8.6. Research in Chemical Science is not only of the highest quality but also has excellent visibility; this is reflected in our latest citation profile. Submit your exceptional research to Chemical Science today! Congratulations and please allow me to wish you Merry Christmas ahead of the time. Looking forward to the journal even better.